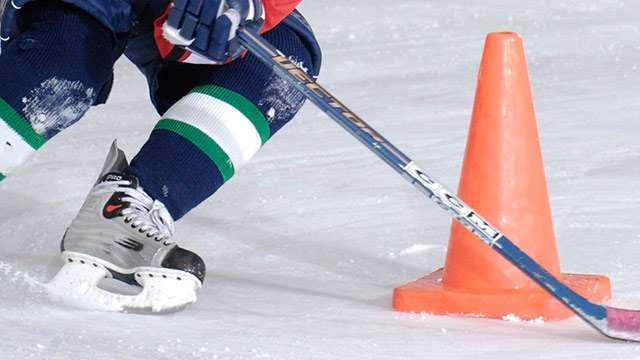 Summer Adult Skills Clinic & Pick-up Game Info & Registration!! 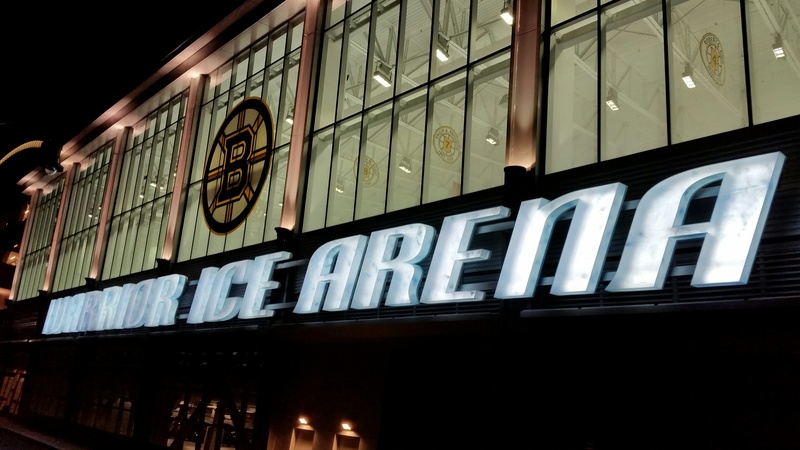 Upcoming Spring Only Events @ Warrior Ice Arena! 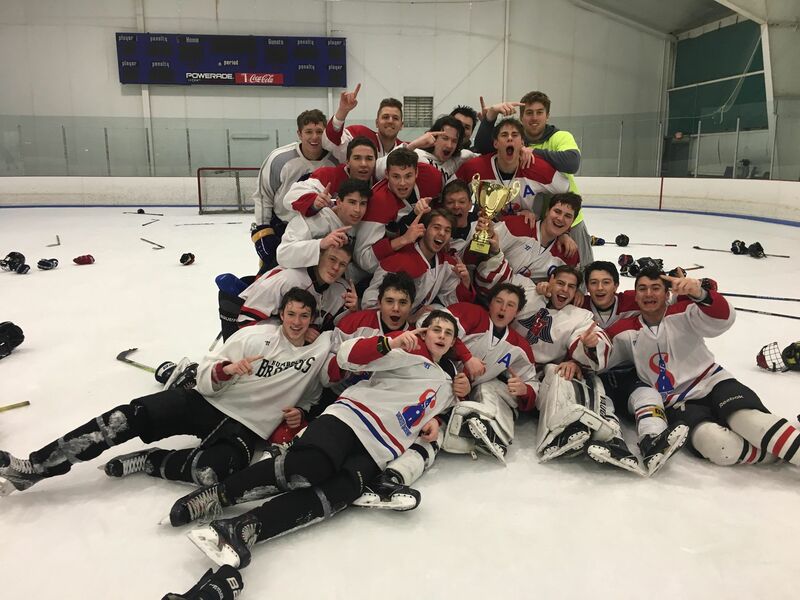 Spring/Summer 2019 League Registration is Now Open!! 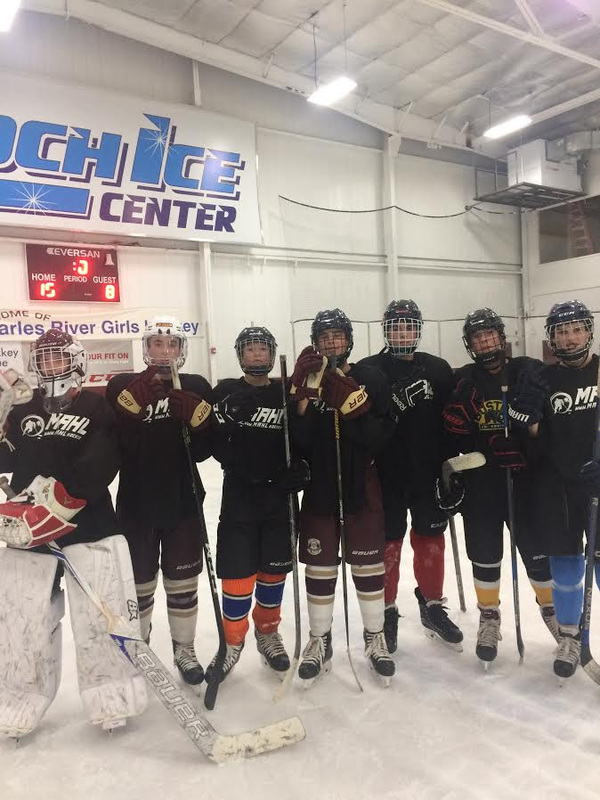 Youth 3x3 Dedham Spring League 2019!! 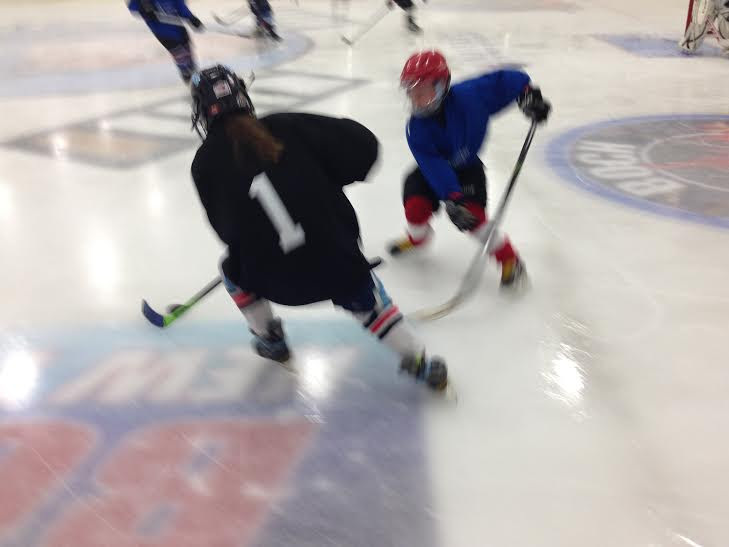 The Summer Saturday 9:00am Youth Skills Clinic & Learn to Play programs start up on June 1st! This will take place on the Veterans Memorial Rink in Somerville. Package & Weekly Registration is now Open!! - Special Limited Time Events!!! Weekly Cost: For Clinic or Scrimmage! - ($20) Clinic or Scrimmage Individually. - ($30) Clinic & Scrimmage Together. 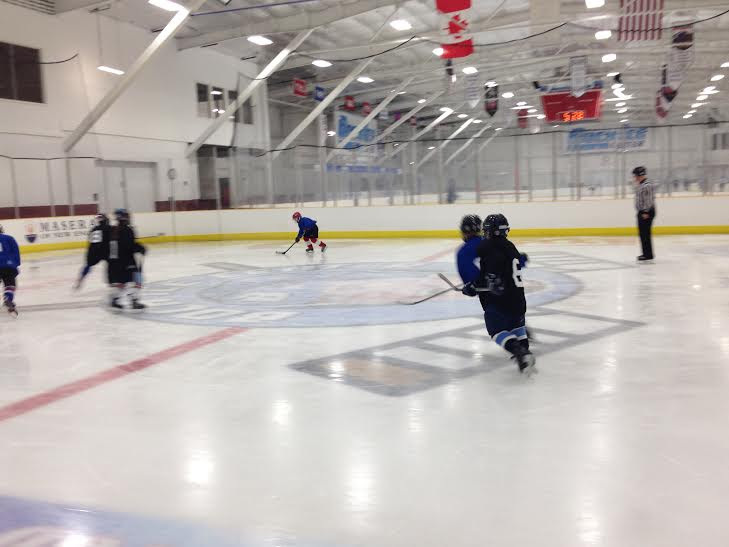 Tuesday Nights Mixed Level Pick-up Games @ Warrior!!! 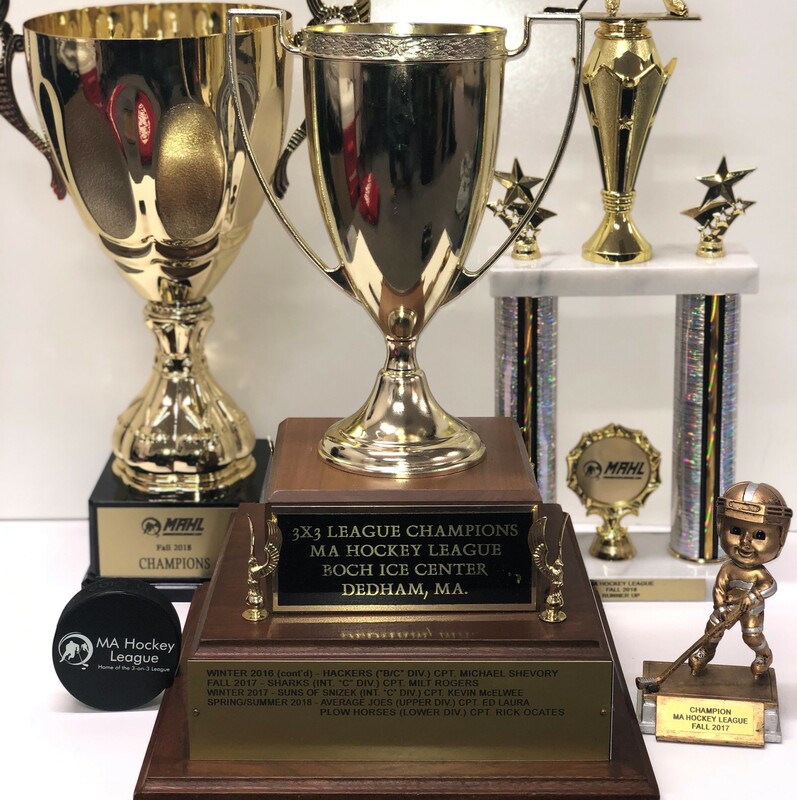 Spring/Summer 2019 League Registration is Now Open!!! New!! Team Registration - For coaches entering a team. Great way to get your team some ice time together on the off season!! Mite/Developmental Division (U8). Open to players 3, 4, 5, 6, & 7 years old. Squirt Division (U10). Open to players 6, 7, 8 & 9 years old. Peewee Division (U13). Open to players 10, 11 & 12 years old. 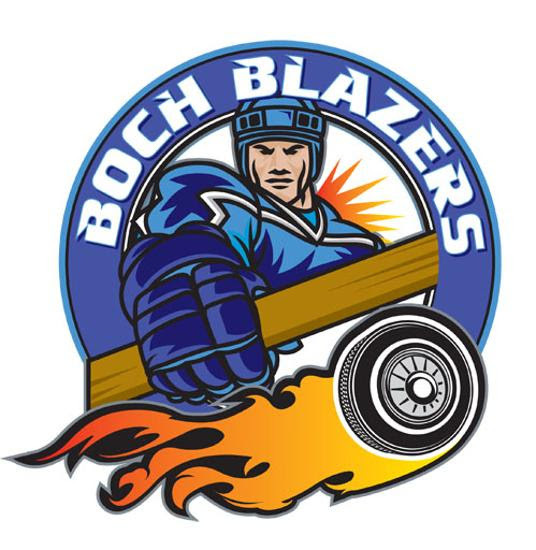 Bantam Division (U15). Open to players 13 & 14 years old. High School Division (U19). Open to 14, 15, 16,17 & 18 years old. Spring 2019 League Dates: 8 Weeks Total for all Divisions. *Note additional hours maybe added or moved slightly if we get more teams than expected. 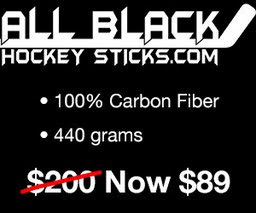 Fun, Clean, Competitive Hockey at a Great Value!! 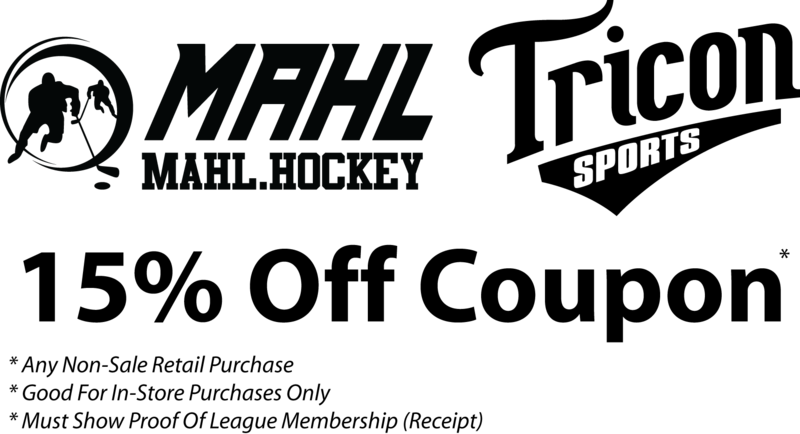 MAHL Winter 2019 Playoffs Schedule!! Looking to add to your trophy collection this year? Registration has just opened up for 3 exciting tournaments in the coming months. Assemble your teams or sign up as a free agent below.